As a homeowner, you want to keep your property in good condition. One way to protect your investment is by keeping your roof in good condition because it helps protect the rest of your home. 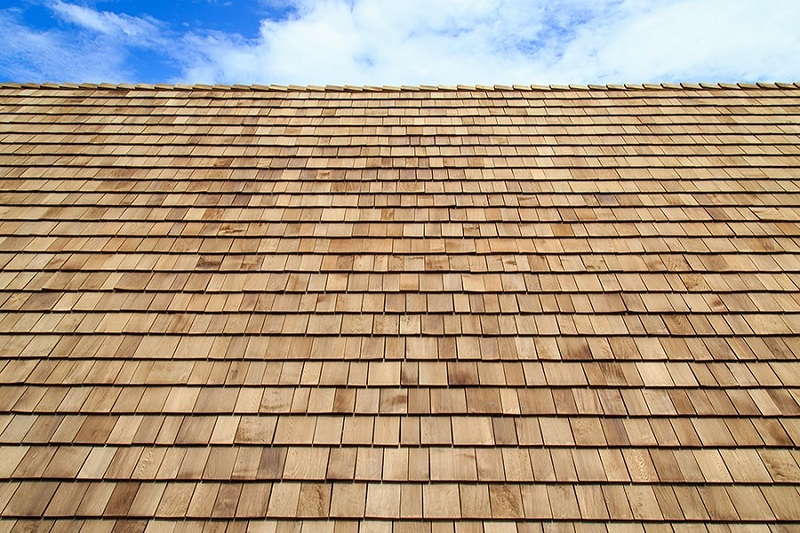 You may wonder how often you should replace cedar shingles to maintain your roof. The answer is that it depends. Here’s a look at some of the factors that impact that frequency, and how to know when it’s time for new shingle installation. A good quality roof will last a long time after shingle installation, but a number of factors can affect its lifespan. The pitch of your roof is one such factor; steeper roofs often last longer because water, debris, and snow slide off faster. Sun exposure, trees near the building, and harsh weather conditions can all shorten the expected lifespan of shingles. If you notice any of the above signs, contact a company to perform shingle replacement. Calgary roofing companies have the experience and skills required to properly repair the damaged areas to maintain the integrity of your roof. Attempting to replace roofing Calgary yourself can void the warranty. You may also miss underlying problems that Calgary roofing companies can spot and deal with to help prevent additional damage. Help your roof last as long as possible by watching for signs of wear and replacing cedar shingles as necessary.